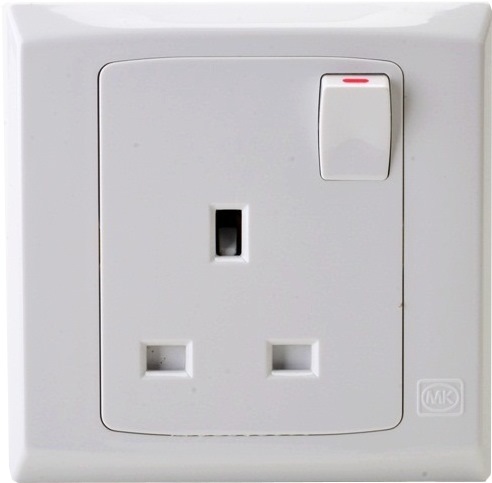 MK 1 GANG SWITCH SOCKET S2757 is rated 5.0 out of 5 by 1. Rated 5 out of 5 by Ad_Lee from Horme..What a discovery Works well as expected from the MK 1 way switch. Reasonably priced!